The Sun makes a square aspect to Jupiter twice a year. The Sun as the faster moving of the two planets and is applying a square to Jupiter until the exact aspect, which forms on September 7th from then on it, will be a separating square. The applying period is felt more than the separating time. A square aspect is ninety degrees with an orb of eight degrees coming and going. As the Sun moves at almost one degree a day this particular aspect will be in effect for sixteen days or just over two weeks. This one is the opening square. With the Sun in Virgo and Jupiter in Gemini Mercury who rules both signs disposes them both. It is always valuable to consider the dispositors of the planets in any aspect as they may indicate which planet is the stronger of the two. In this aspect Mercury is conjunct the Sun reinforcing the Virgo part of this square. We can expect to see individual aggrandizement and larger than life stories like “The one that got away” whether it was a fish, a job or a date. If you are giving a presentation this Sun square Jupiter will aid you as it supports honest promotion. You may want to tell all now and if you do you may not consider how the consequences of the truth you have to say may impact on your life. Be aware that you may be called to justify yourself. Things may later be seen as blatant lies and exaggeration. This square can indicate a time where personal expression is over the top and excessive ego is visible. 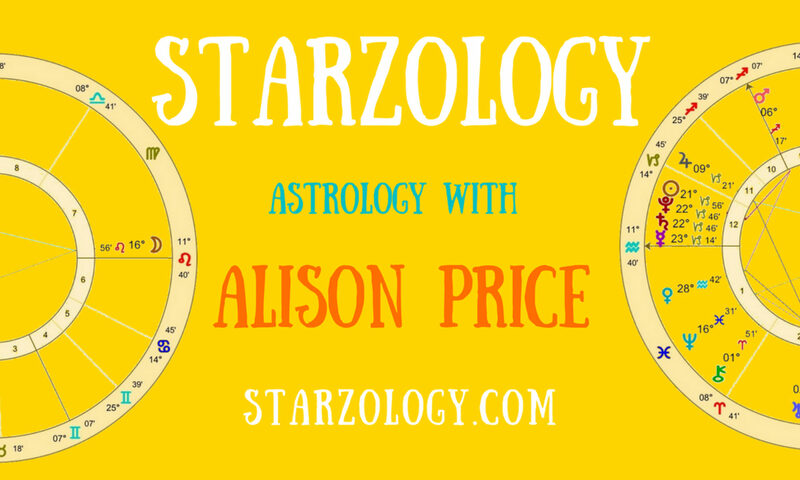 Watch out for behaving in a boasting way or hogging the conversation as both planets are in Mercury ruled signs. In the cold light of the day you may wish you had had more tact. It will be tempting to take on more than you can deliver. Accepting projects with unrealistic deadlines will likely come back to haunt you later. You (Sun) will be judged (Jupiter) in the aftermath of this square. Make sure your personal bluster does not let you down. Children may be especially boisterous now and will want to get outside to run it off. How are you experiencing this aspect? Share your thoughts in the comments below. Previous PostPrevious Astrological Peer Review – Is It For You?